Of Māori, Croatian and Belgian descent, Awanui Simich-Pene grew up in the far north. In 2003 her studies in Māori and sociology at Auckland University were swapped for a Unitec degree in writing and directing.  Experience in front of the camera (including as the scheming Rima on reality parody Living the Dream) and behind it (as a script supervisor) led to directing gigs on a run of shows: from Riwia Brown-penned domestic drama Irirangi Bay, to bilingual kids show Pūkana and comedy Find Me a Māori Bride. 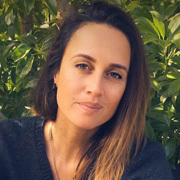 In 2017 Simich-Pene was a director on anthology feature Waru (2017), as one of eight Māori wahine filmmakers. 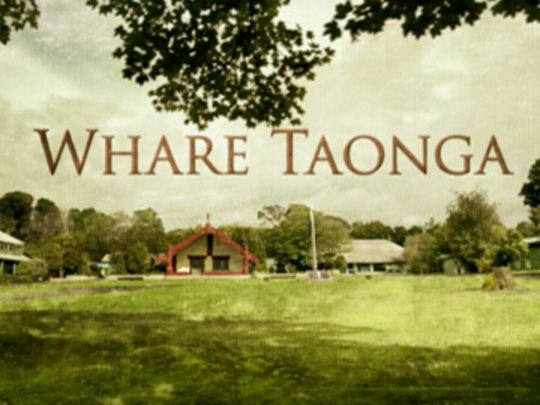 Kōrero Mai ('speak to me') used a soap opera (Ākina) as a vehicle to teach conversational Māori, aided by te reo tutorials. Special segments taught song and tikanga. 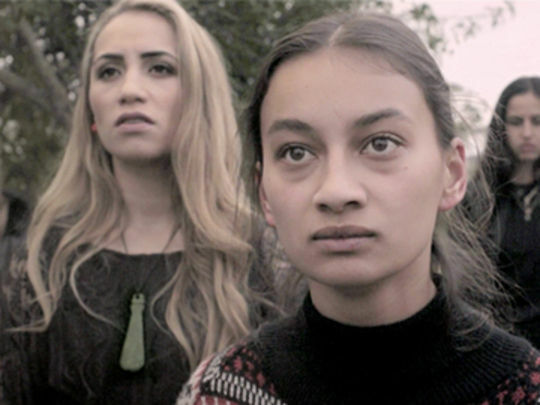 Multiple seasons were made for for Māori Television by Cinco Cine Productions. 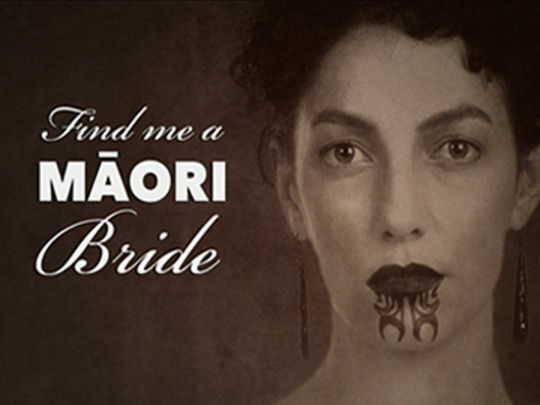 Cast and crew with credits on the series include presenters Matai Smith and Gabrielle Paringata; actors Calvin Tutaeo, Vanessa Rare, Jaime Passier-Armstrong, and Ben Mitchell; and directors Rawiri Paratene, Rachel House and Simon Raby. 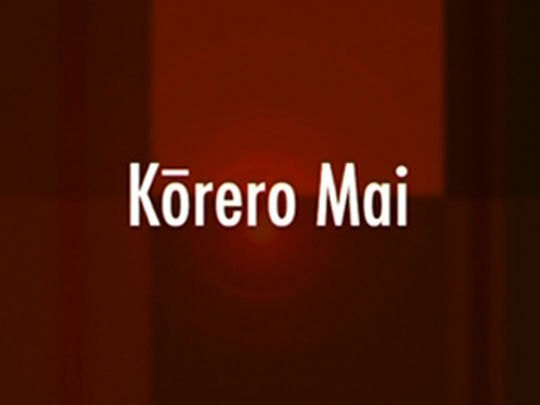 Kōrero Mai won Best Māori Programme at the 2005 Qantas TV Awards.